School Loveland: Keep Your Kids Reading This Summer! Keep Your Kids Reading This Summer! Known as the summer slump, or the summer slide, kids can lose a lot of reading ground during the summer months when they are out of school. If your child has made great progress in reading this school year, don’t let them fall back during the summer. Your child doesn’t need to go to summer school to keep up with their reading, but it is important to help them keep reading a focus during a summer filled with other fun events. 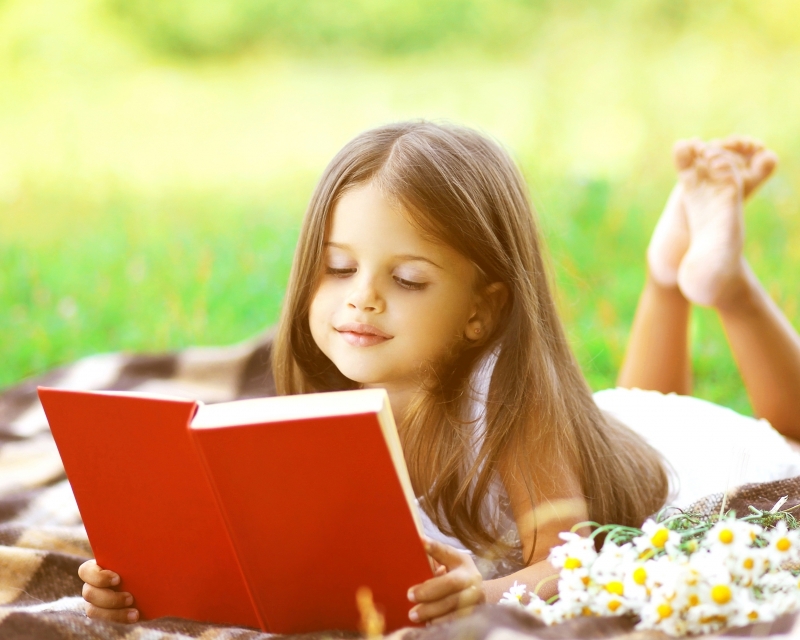 Check out some of our ideas for keeping your child reading this summer. This might seem like a no-brainer, but if kids don’t have anything available to read that they find interesting, they are not going to read. Stock your house with great books, and not just “kid” books. Most kids love looking through animal or dinosaur encyclopedias that may be at a higher reading level, but full of appealing photos. Books about paper airplanes, natural disasters, medieval kings and queens, and amazing plants are all examples of “grownup” topics that kids will love. Putting books out where kids can easily access them is also important. Stock your coffee table with books and put books on your kid’s bedside tables. Find out what books your kids have really been enjoying in school and try to find the sequel, or books by the same author. Kids love receiving mail, and a magazine just for them is a great choice for encouraging reading this summer. They will look forward to new material delivered to your doorstep, and the reading will come naturally. There are kid’s magazines in a wide variety of topics, from Legos to Disney Princesses. Find an engaging magazine subscription for your child! Sometimes the school year can seem so busy that reading time after school is hard for both parents and kids. Summer usually provides a break from the busy schedules of the school months, and is the perfect time to work in some reading aloud. Whether you cozy up in the backyard hammock, or read them to sleep next to their bed, reading out loud can really help kids. Reading to kids at a higher level than they can independently read can actually make the listener a better reader! Reading out loud is also a great family bonding time, and choosing books that appeal to kids and parents alike (Lord of the Rings or Harry Potter for example) can make for great family time. Going to the library can be a great time for kids to explore a wide variety of books and magazines, and find something that they really like. If you let kids pick out their own books, they are more likely to be motivated to read and enjoy them. Getting kids started frequenting the library from an early age can set them up for a lifetime of enjoying reading, and accessing this great public resource. You will never run out of books to read at your local library! Most libraries have summer reading programs that reward kids with prizes for reading—check out the Loveland Public Library’s summer reading program! Don’t expect your kids to be reading if your home is always filled with TV, movies, and video games. There is a place for all of this entertainment, but kids are drawn into these visual stimulations very easily, and they can make it hard for them to pick up a book. If you have time in the day that you slow down just to read, your kids will follow your example. Another great benefit of having both parents and kids reading is that as your kids get older you can share books and discuss plots! Set a great example for your children, and make sure that reading is a part of your life as well. Summer is a great time to let your child read to you! Kids love to show off their reading skills, so make sure you give them level-appropriate material that they can really shine with! Sometimes even giving them easy material can build their confidence and help them get used to reading with more speed, fluency, and accuracy. Make time this summer to have a listening ear, and let your child read to you! 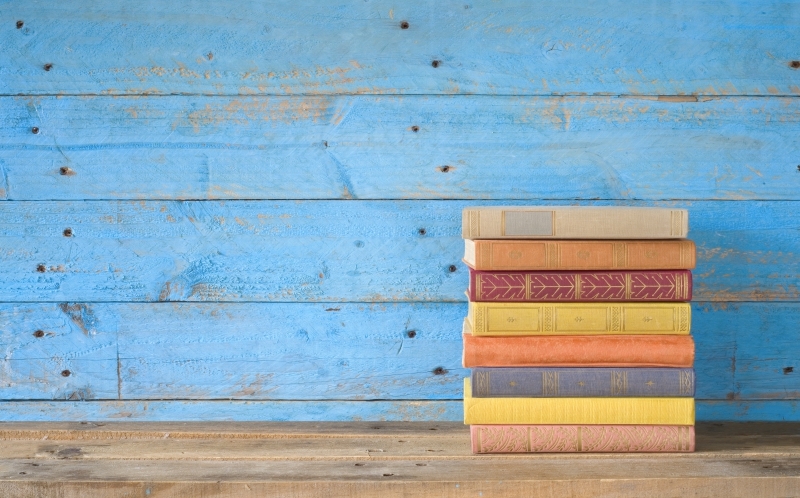 Hopefully you have some ideas now of how you can incorporate reading into your summer routine. Whether reading is a struggle for your child, or they can devour book after book, keeping up with reading is always a good idea. Implement some of these ideas into your summer, and keep the reading going! When school time starts again, your child will be ready and prepared with their summer reading skills. If you are looking for a great school in Loveland, New Vision is a tuition-free charter school that would love to help your child learn and grow!